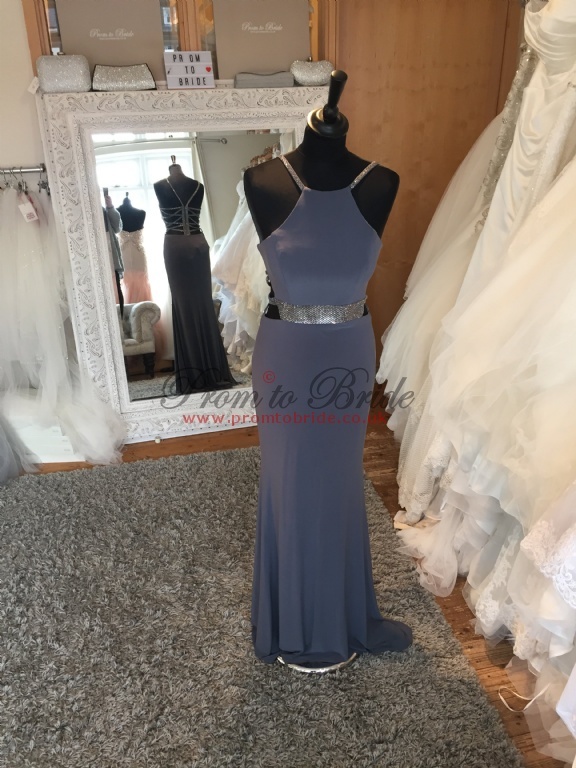 View images of our entire range of Prom dresses from the Illusion Prom Dress Range, created by the amazing designers at Tiffanys. 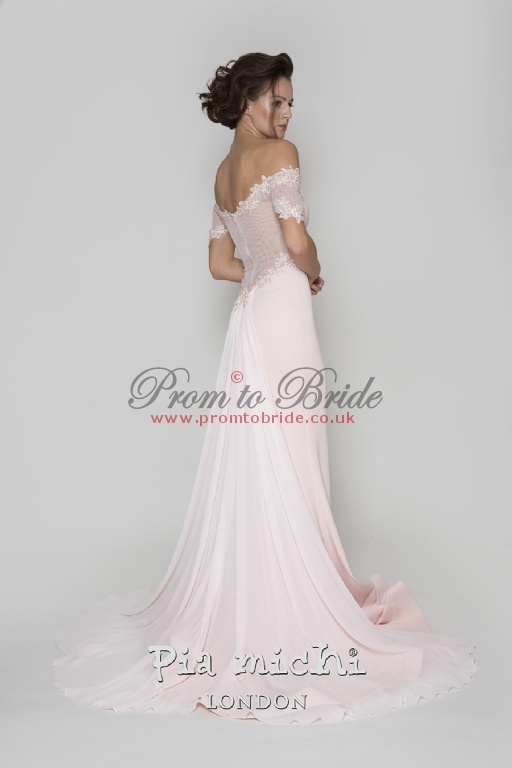 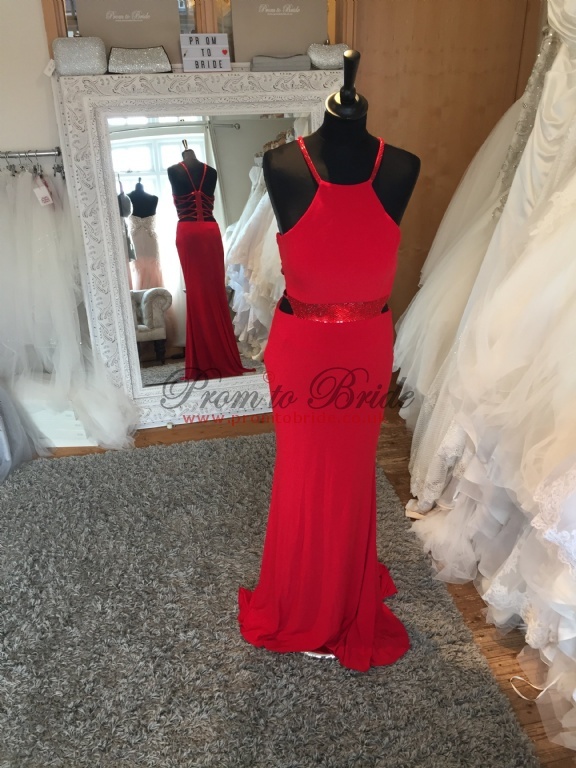 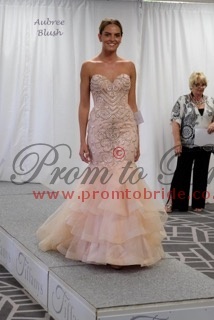 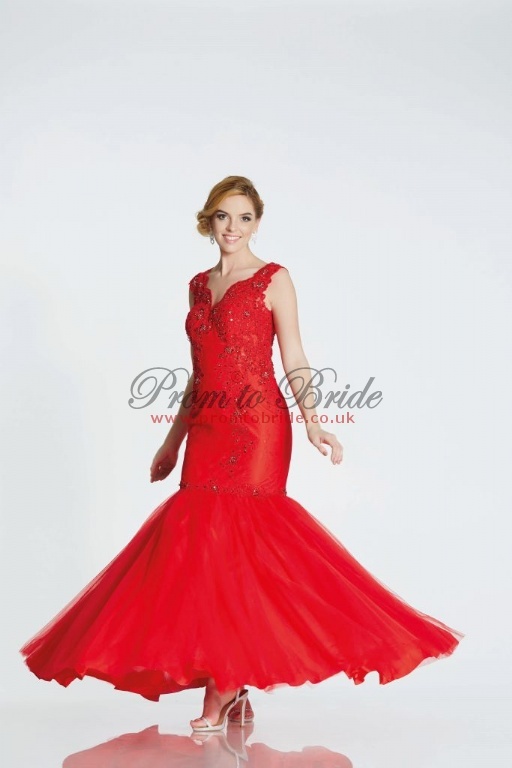 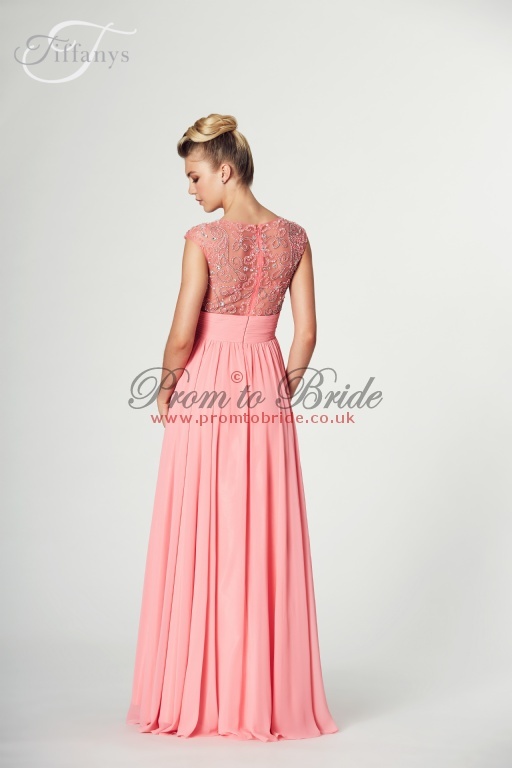 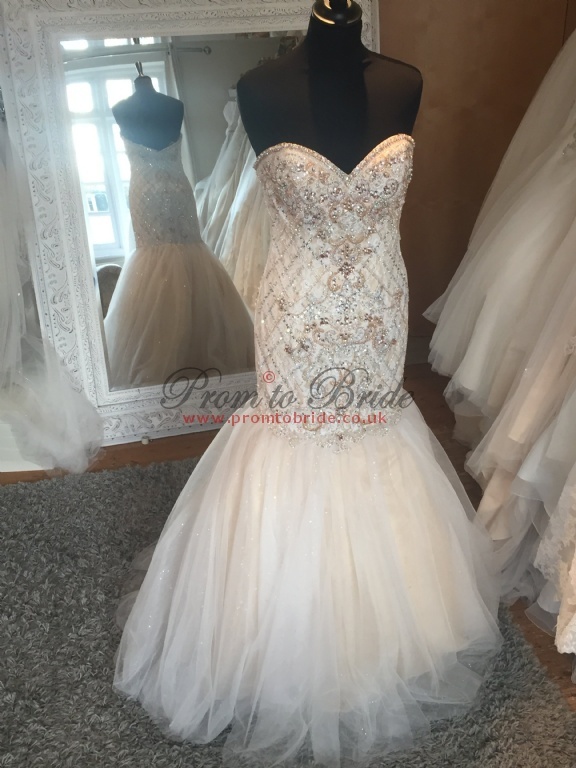 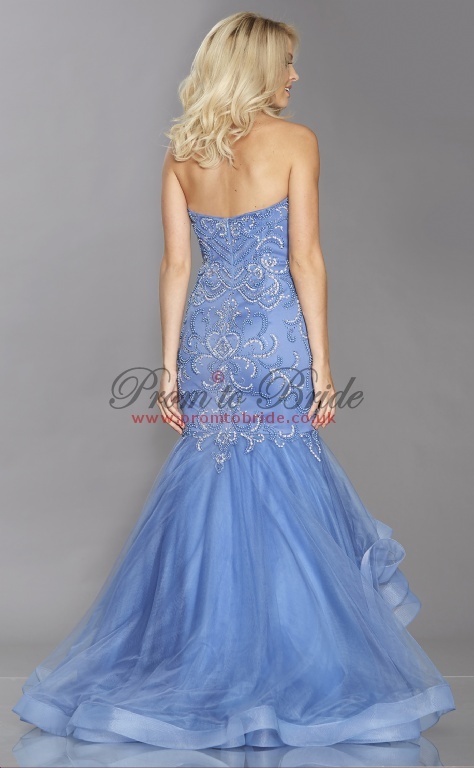 We offer all dresses in a full range of sizes and a wide range of colours too. 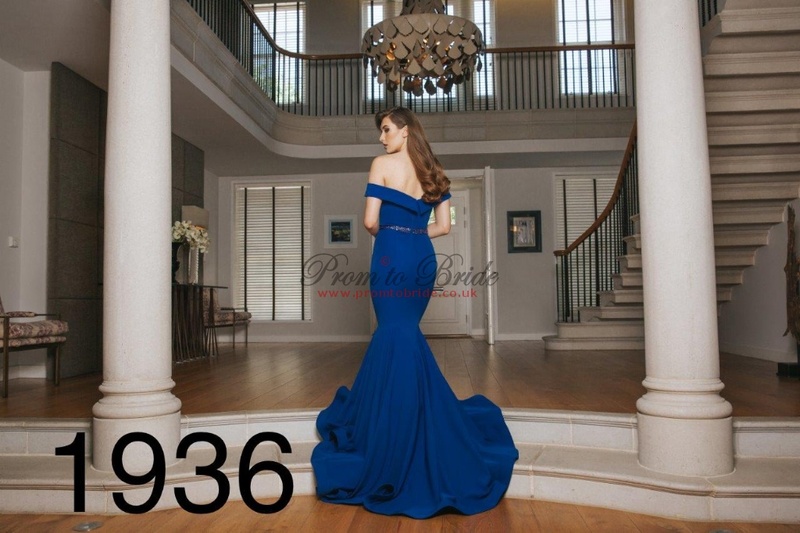 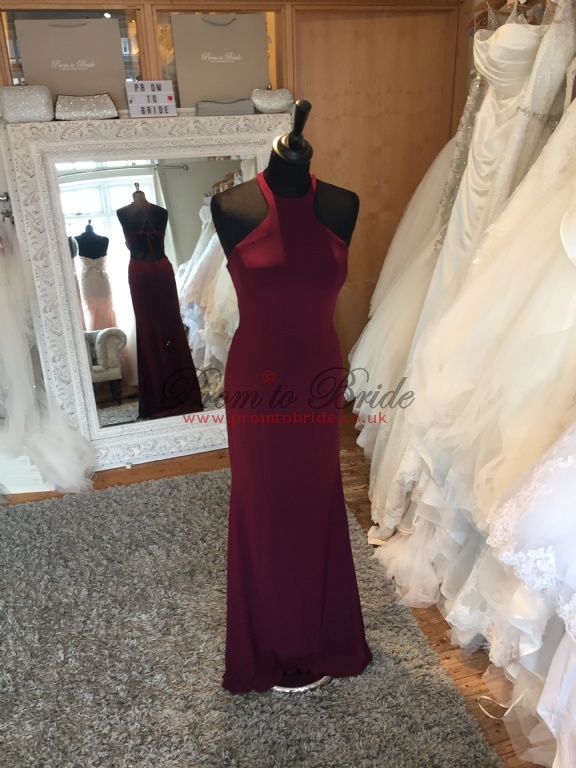 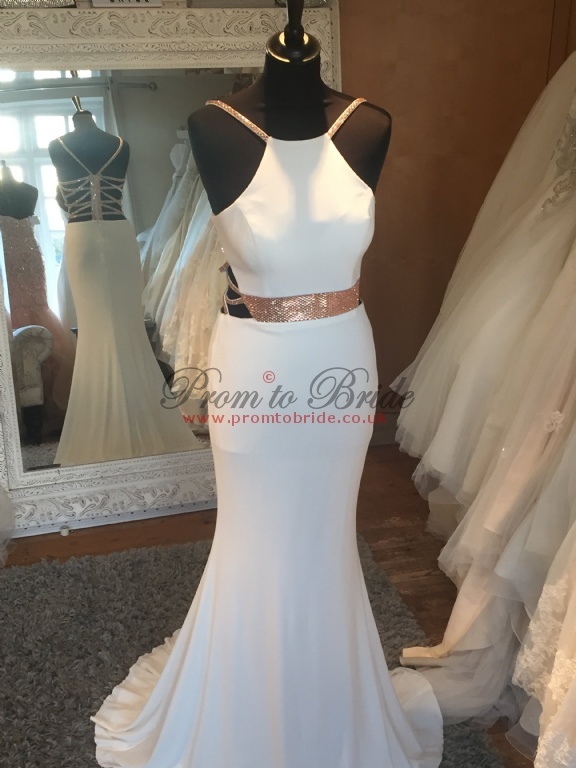 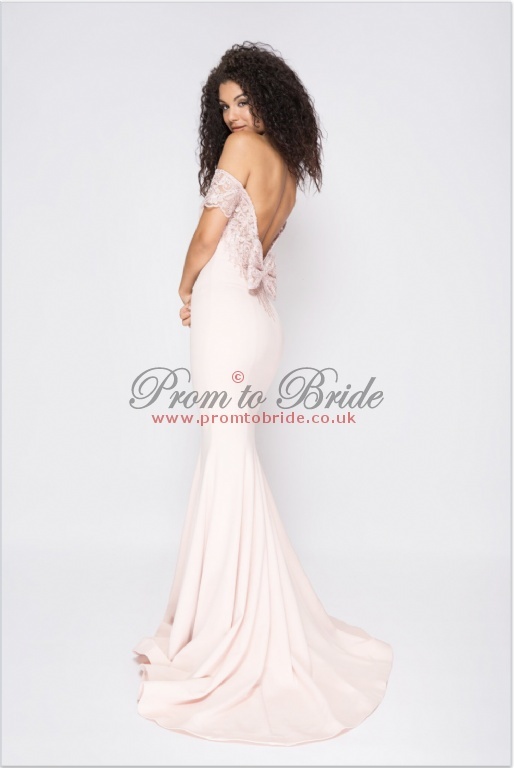 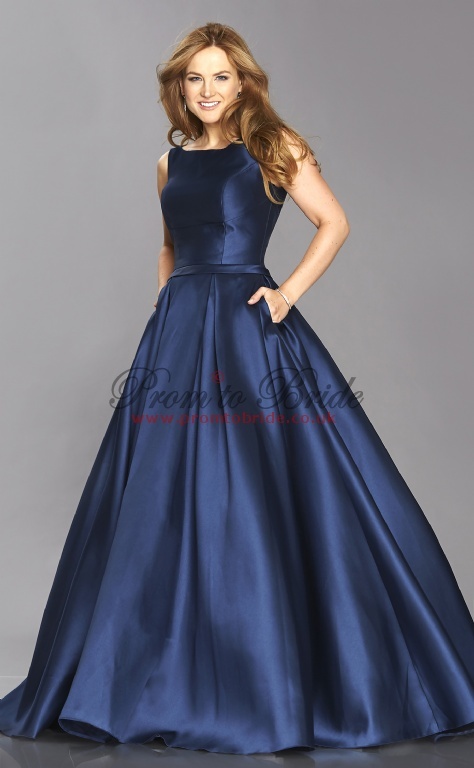 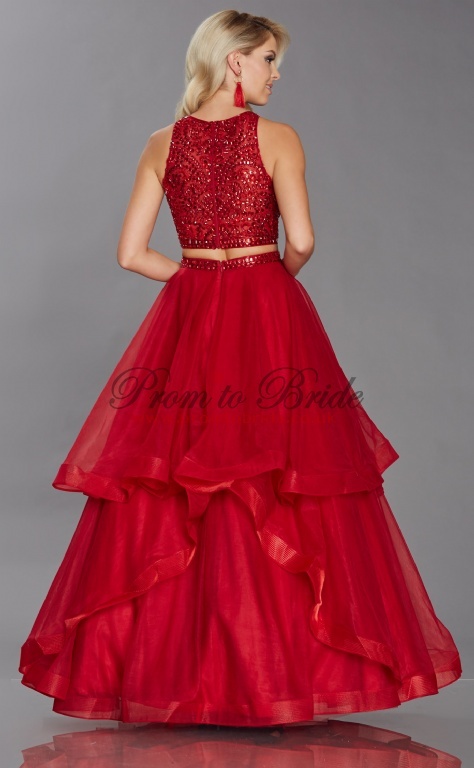 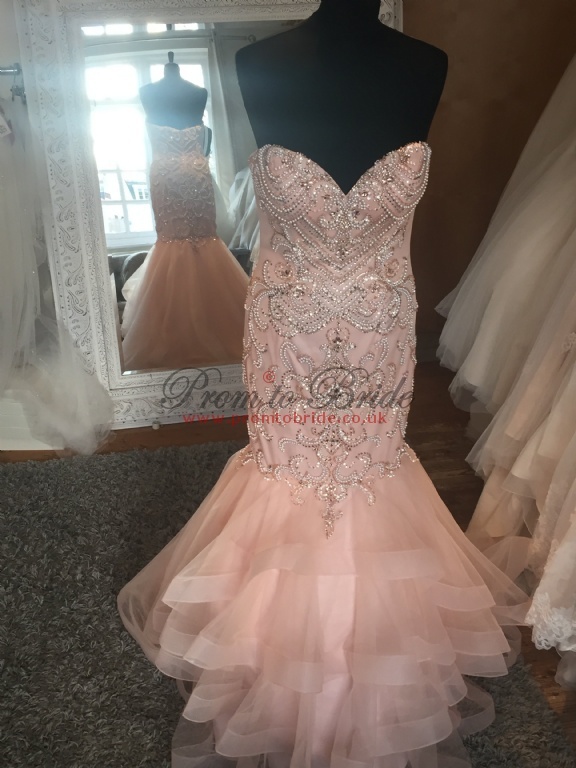 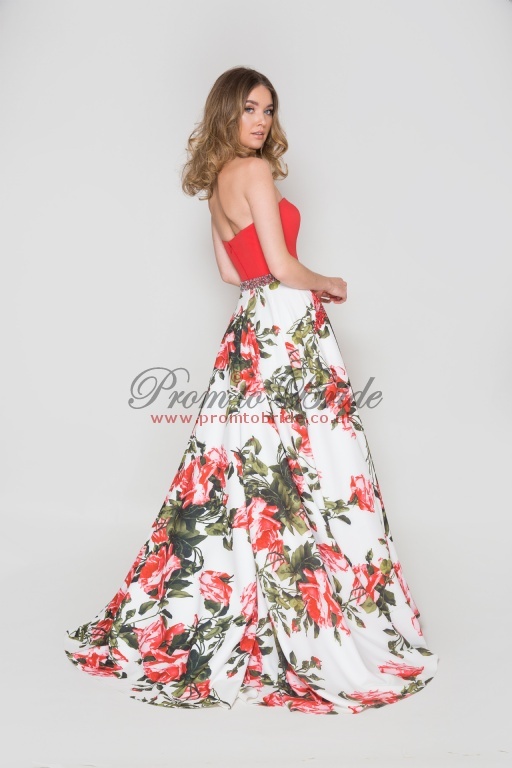 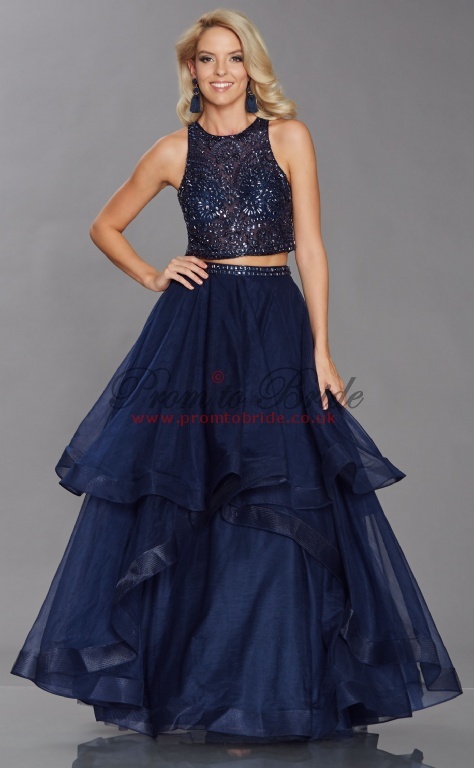 If you are looking at any dress for a Prom or special occasion we aim to ensure not more than one dress in one colour is sold by Prom to Bride, to your school, so you will be the only one in your dress and colour*. 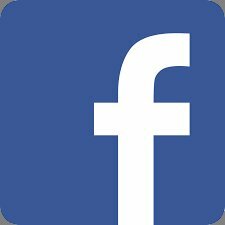 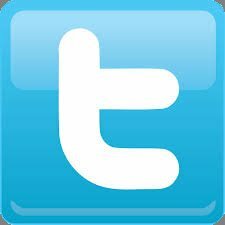 So when you come to see us please let us know the school you attend or what the occasion is so we can keep track.